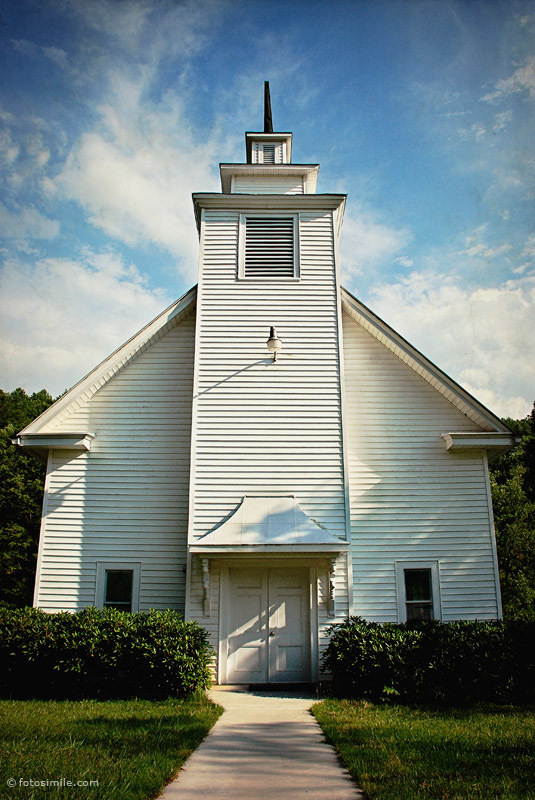 You have to really get off the beaten path to see some of these quaint old country churches. They really are a dying breed in a world caught up in mega-this and emergent-that. Love the simplicity of the image..the colors..the composition. Nice! This is beautifully simple and so appealing.